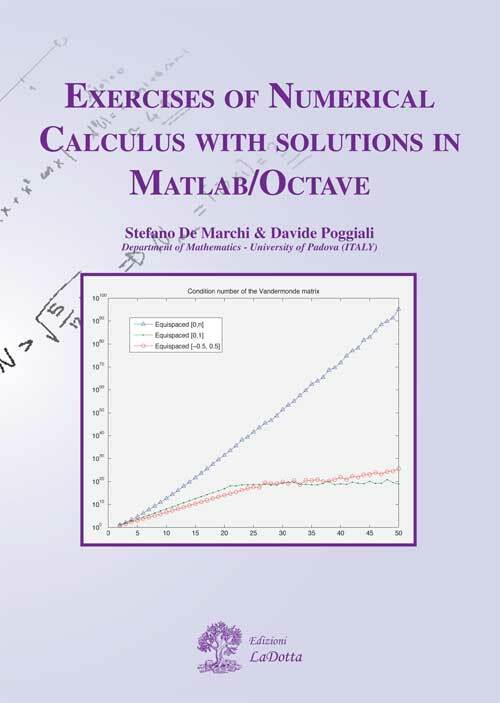 Stefano De Marchi is associate professor in Numerical Analysis at the University of Padua. He is author and co-author of more than 75 scientific papers, many of them in approximation theory, multivariate polynomial interpolation, approximation by radial basis functions and recently also in rational interpolation. He is one of the discoverers of the so called “Padua points”, which are the only set of quasi-optimal interpolation points explicitly known on the square, for polynomial interpolation of total degree. He is main editor of the open access journal Dolomites Research Notes on Approximation (DRNA), co-founder of the research group CAA (Constructive Approximation and Applications) between the Universities of Padua and Verona. He is also author of the books Funzioni Splines Univariate (Forum, Ed. Universitaria Udinese, 2001), Appunti di Calcolo Numerico (Esculapio Ed. 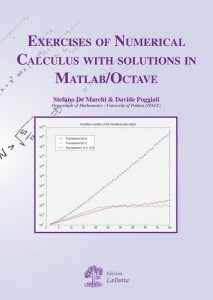 Bologna, 2011) and Meshfree Approximation for Multi-Asset European and American Option Problems (Aracne Ed. Roma, 2012). Davide Poggiali is a Ph.D. student in Neuroscience at the University of Padua. He received his bachelor’s degree in Mathematics from the University of Florence in 2009 and his master’s degree in Mathematics from the University of Padua in 2012, with a thesis on numerical methods for medical image reconstruction. Currently, is working in a research group on Multiple Sclerosis. He has also taken part in a interdepartmental research group between Nuclear Medicine, Medical Physics and Mathematics.